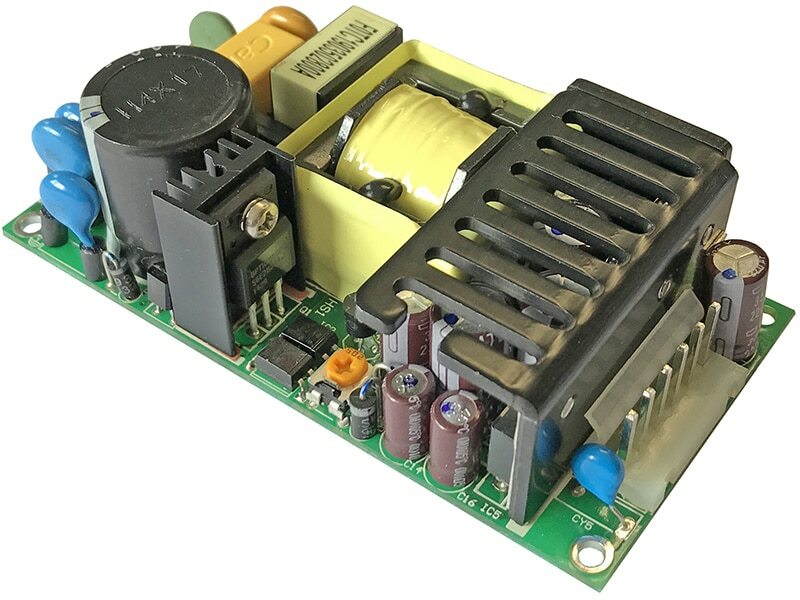 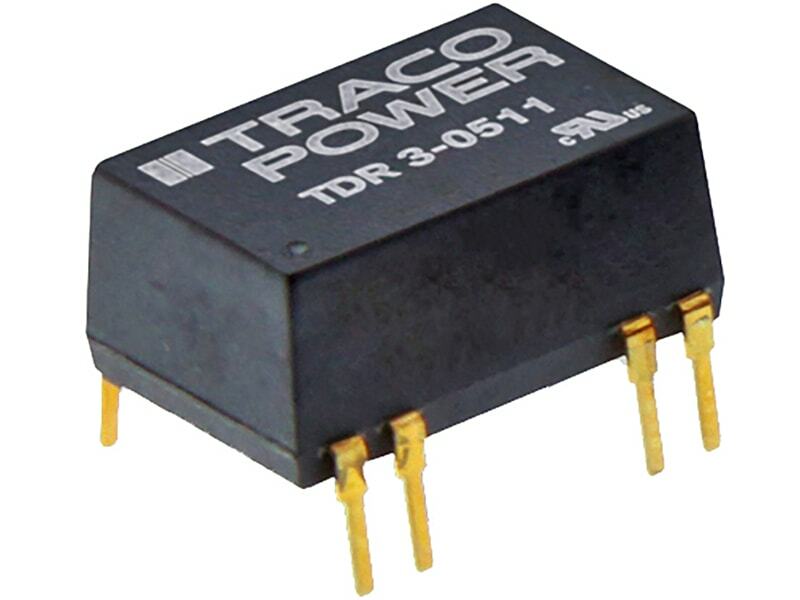 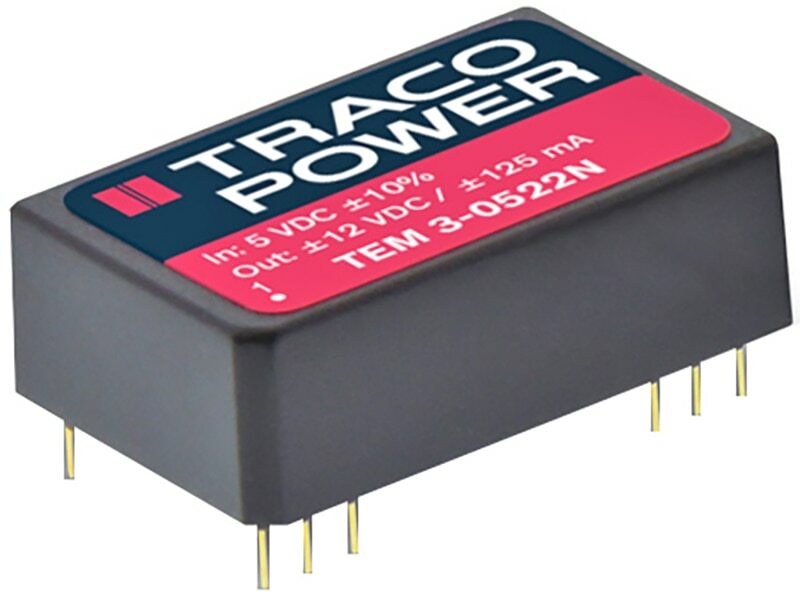 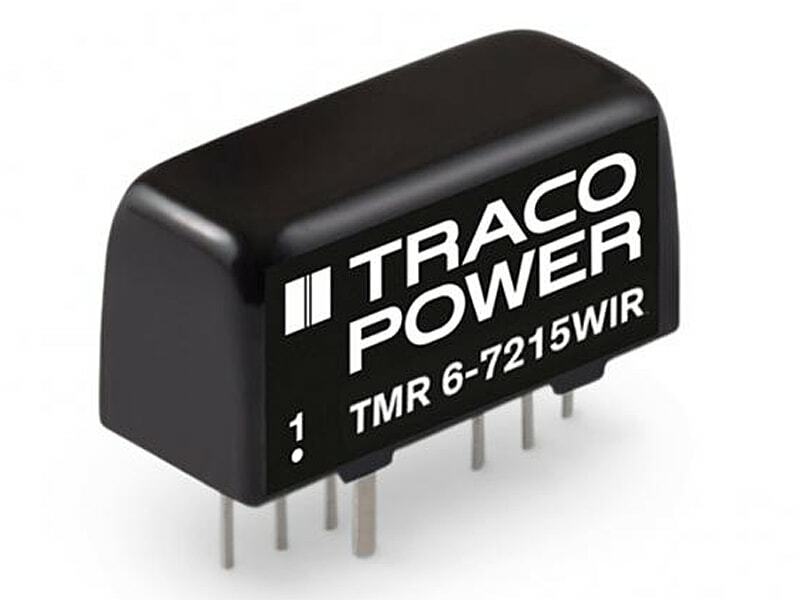 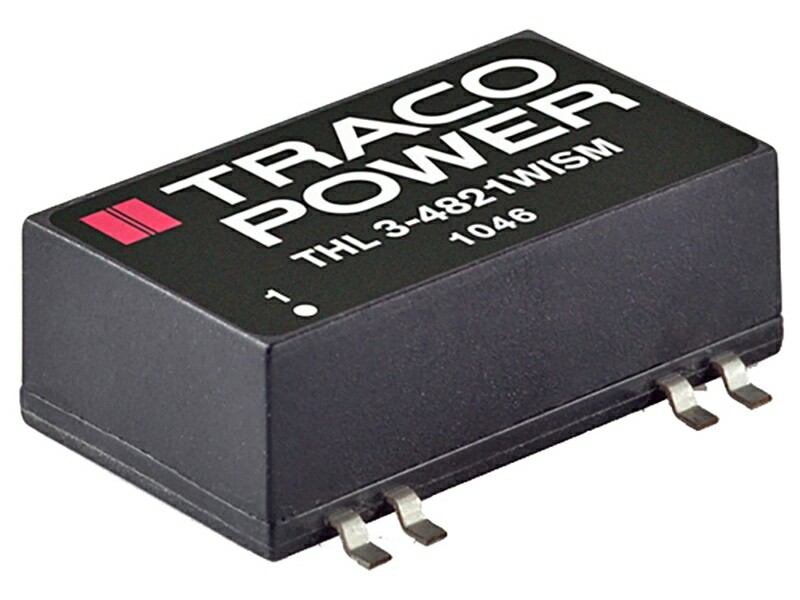 The TRACO TDR-3 series is a family of compact 3 W dc/dc-converters with a 2:1 input voltage range and tightly regulated output voltage even under no load conditions. 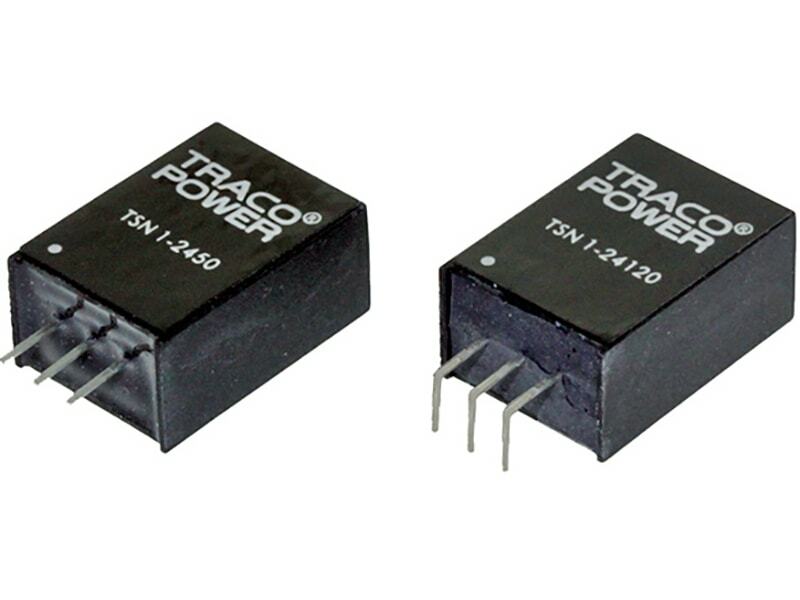 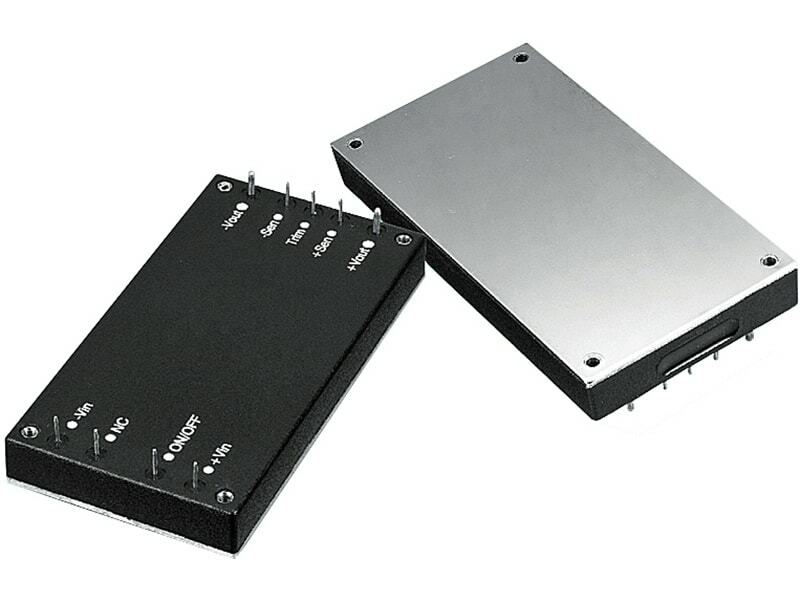 The product is available in SMD-package or in DIP-package. 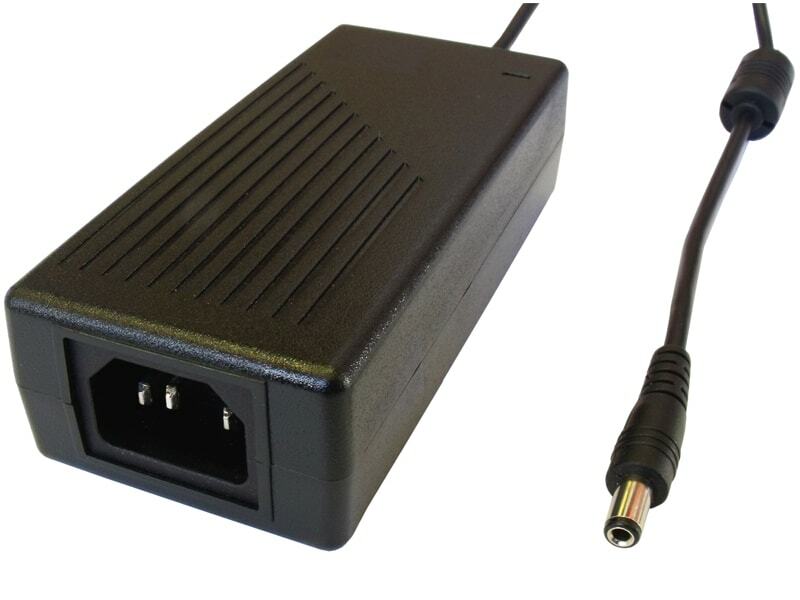 They work with high efficiency over the full load range and come with a remote On/Off input. 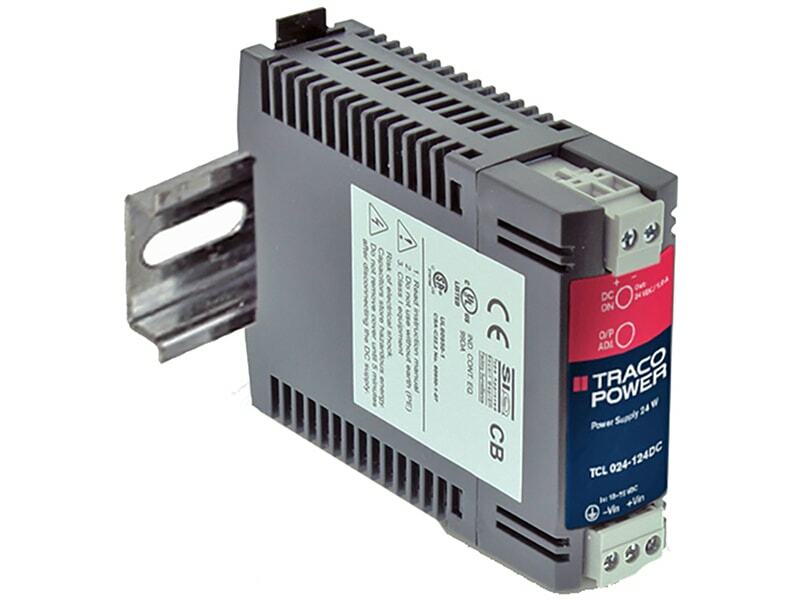 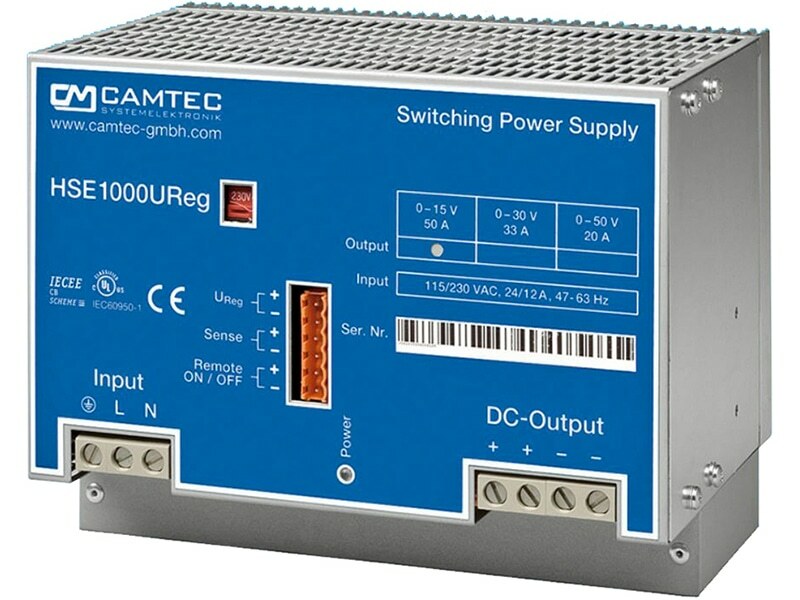 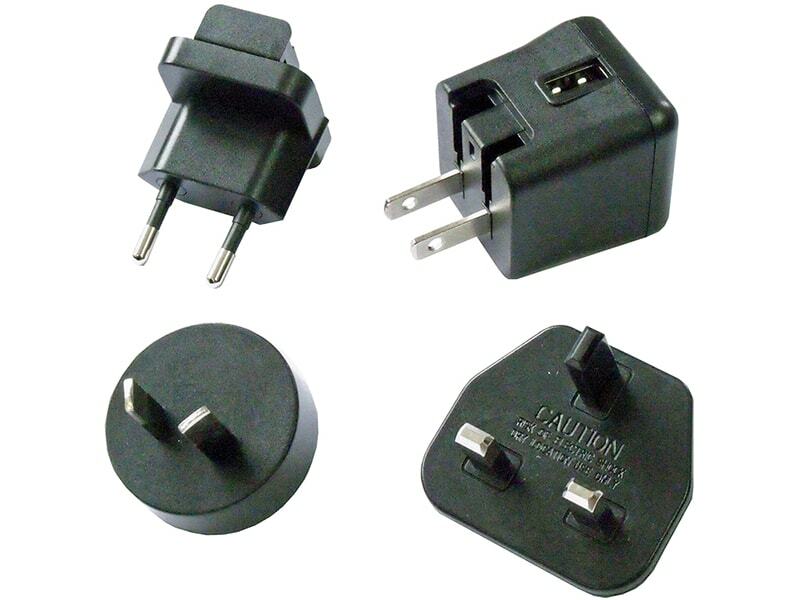 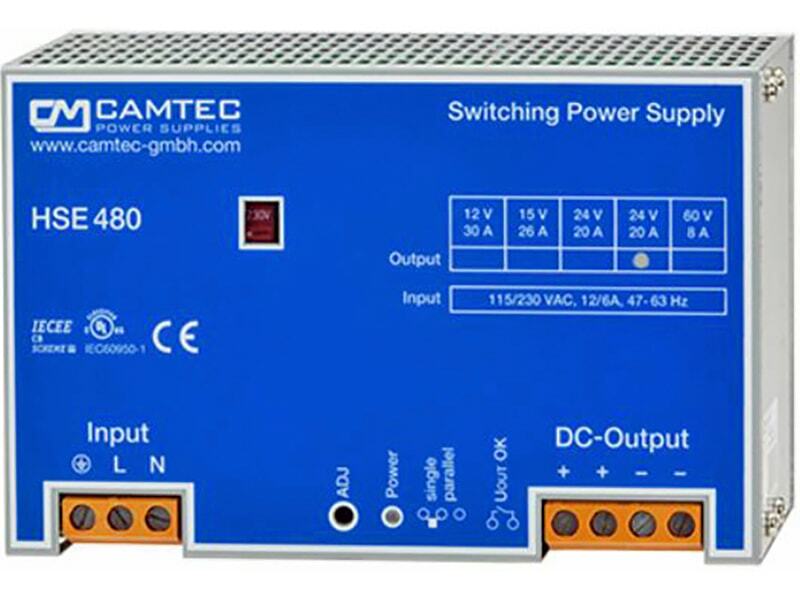 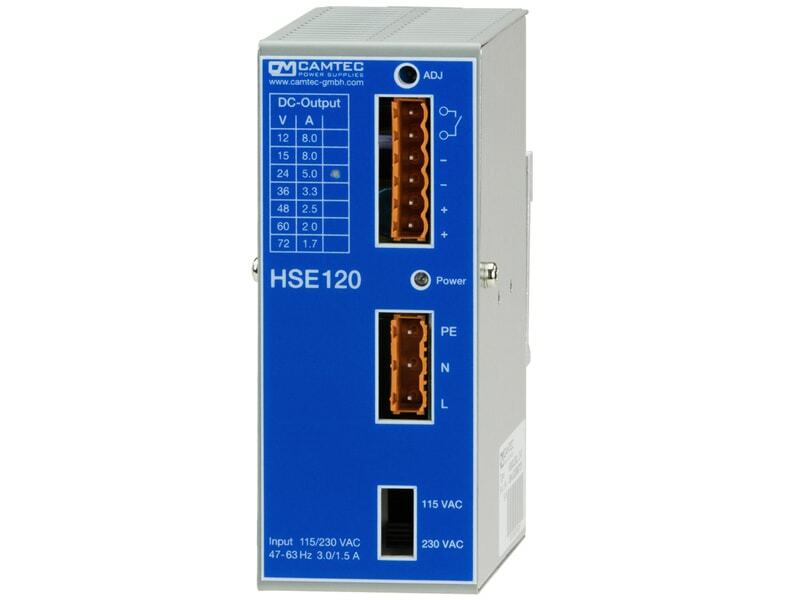 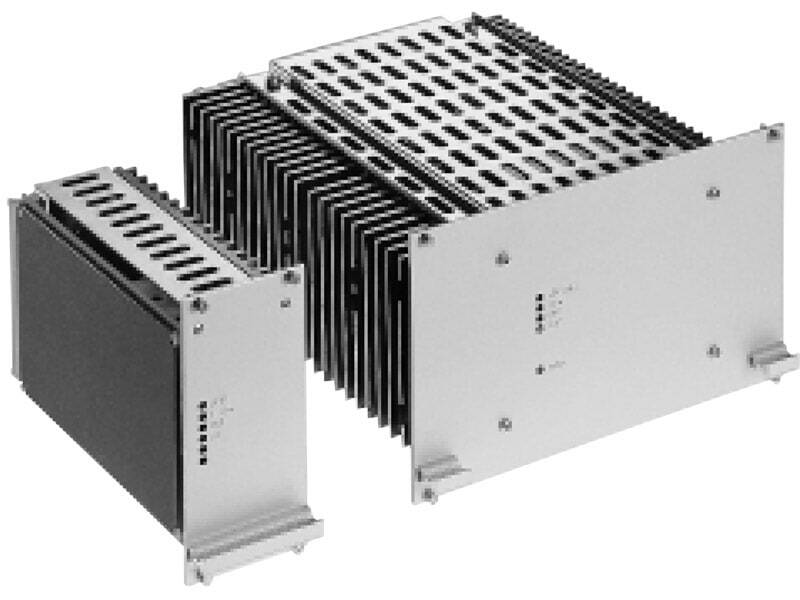 The temperature range of up to 85°C, continuous short circuit protection and excellent immunity against environmental influences make these converters very reliable. 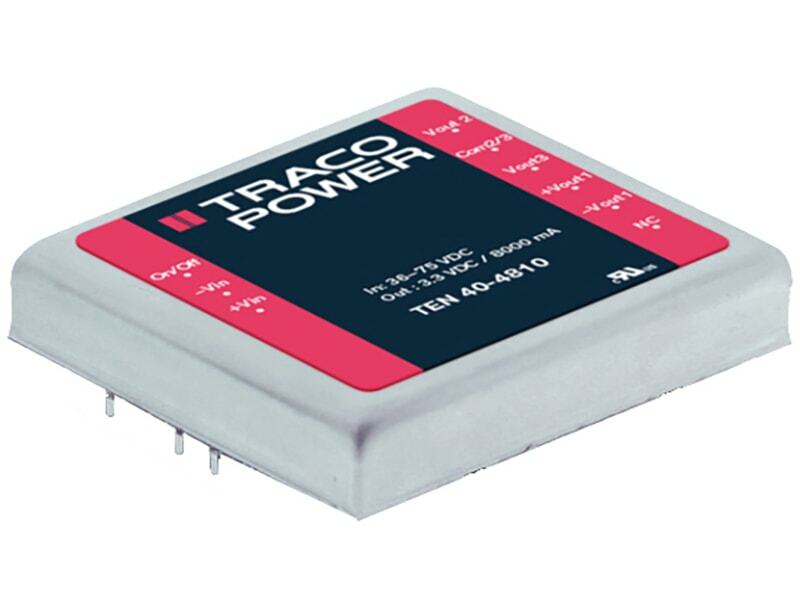 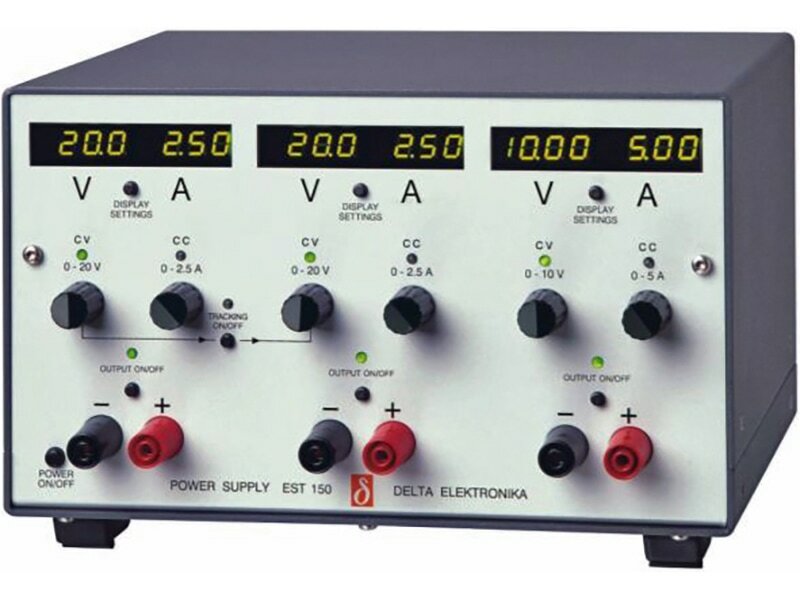 A TDR-3 converter is the ideal solution for space critical high end applications in communication equipment, instrumentation and industrial electronics.